100% cashmere twill weaving plain color There are 12 products. 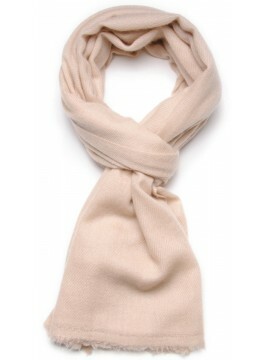 Could not find more fluffy and soft as this scarf in 100% pure Mongolian cashmere. Hand woven in a small workshop in Nepal, we choose the purity of a winter ecru. Could not find more fluffy and soft as this scarf in 100% pure Mongolian cashmere. Hand woven in a small workshop in Nepal, it is chosen in light beige for its timeless elegance. 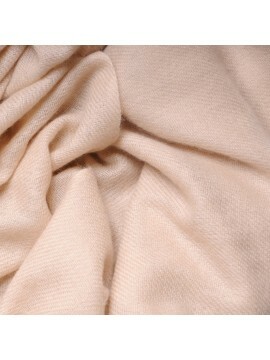 Could not find more fluffy and soft as this scarf in 100% pure Mongolian cashmere. Hand woven in a small workshop in Nepal, we choose it in a pretty tender pistachio green. Could not find more fluffy and soft as this scarf in 100% pure Mongolian cashmere. Hand woven in a small workshop in Nepal, we fall in love with the perfect tone of this teal blue. Could not find more fluffy and soft as this scarf in 100% pure Mongolian cashmere. Hand woven in a small workshop in Nepal, we succumb to its refined blue.